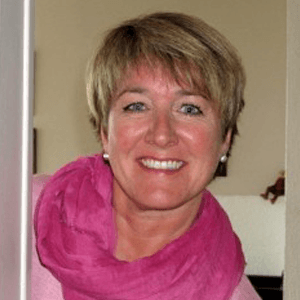 "You Can Quickly Create Your Own Arizona Employee Handbook In Less Than 30 Minutes!" Quickly Create A Professional Employee Handbook In Less Time Than Your Next Lunch Break! 1 Time Payment - Secure Ordering - Instant Download! * Updates for 2019 include federal overtime pay regulations and Arizona regulations that exceed the federal minimums. The update also includes language regarding use of Marijuana and language regarding company information stored on personal devices. Looking For A Quick Professional Employee Handbook Solution? Figuring out what to include and how to word it can tie up the HR and legal departments for weeks, months... or in some cases years & now you've been assigned the task of creating one. Employee Handbooks Can Be Confusing! QuickEmployeeHandbook.com is the highest rated Employee Handbook Online with over 500+ 5 star reviews! The Employee Handbook Template can be easily edited in any word processing software including ALL versions of Microsoft Word & Open Office! Our Employee Handbooks are attorney drafted who customized each template for Arizona laws & federal requirements. All the hard work has been done for you! 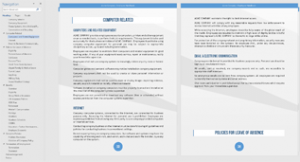 The employee handbook template started with an attorney-drafted document which has been reviewed and polished by HR professionals, and elegantly styled by graphic designers. 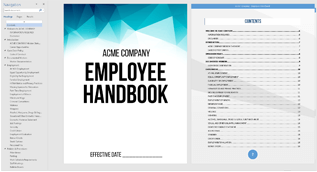 There is NO better employee handbook template on the market! 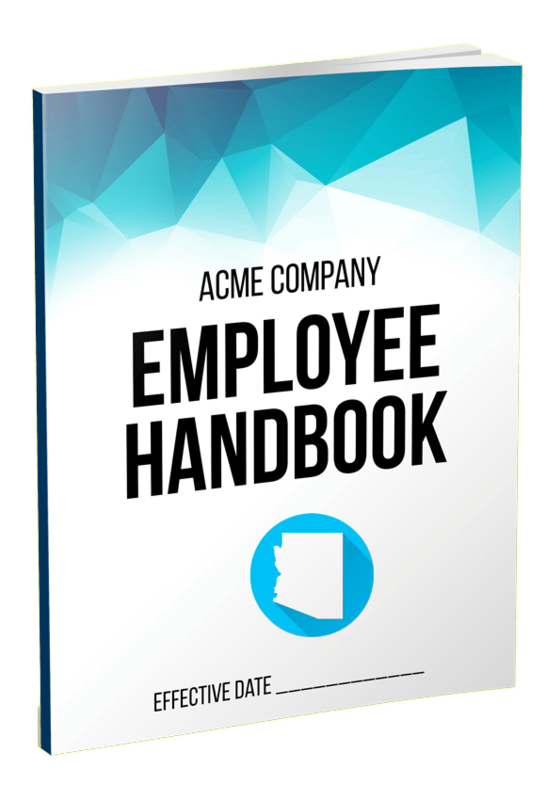 Developed to comply with Arizona state and federal labor laws, this employee handbook template includes the policies used by 99.9% of all small businesses. 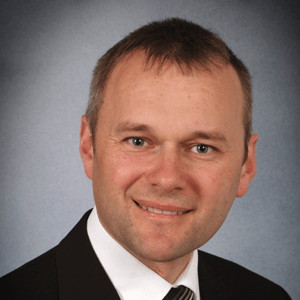 So unless your business is extremely unusual, you found exactly what you are looking for! Many of the topics include 2-4 options per topic such as smoking on company property which can be easily added or removed based on your preferences. Arizona labor law complies primarily with federal labor laws and has no special requirements for short-term disability leave beyond federal guidelines. The employee handbook template offered here includes language adhering to the federal requirements for short-term disability leave. Other policies provided in this template adhere to federal labor laws as well, which meet or exceed state laws. This employee handbook can be printed and distributed as a physical handbook. The handbook was designed and set up to allow 3-hole punch along the left side to easily put into a binder. Quickly turn your employee handbook into a professional looking PDF where you can send it via email, posted online, or stored digitally. This employee handbook can be converted into a HTML document where employees can read it on many mobile devices such as phones, tablets, and laptops. (...) supplementing an existing employee handbook this is a golden resource to have! 2) Its written perfectly by professionals so I don't have to worry about reading and checking sources. 3) I could trust that it was up to date and okayed to the latest laws & standards. 4) It is organized in a way to make it extremely easy to go through and read. Trust me our last employee handbook looked like it was just one long sentence. 4) Extremely easy to edit and incorporate your own branding, logos, and color theme. I couldn't highly recommend it enough! " 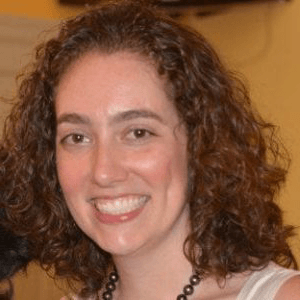 "Easiest, quickest, and most professional employee handbook I have ever created"
(...) I found this the first time I needed to create an employee handbook but sure glad I found this one now! I would highly recommend this employee handbook to anyone that has to do anything with an employee handbook now or in the future! 5/5 Stars!" 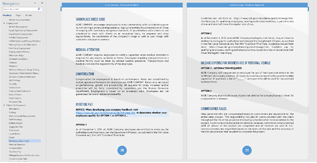 "﻿Handbook Template... excellently formatted, written, and designed"
(...) designed. The table of contents was also clickable and updated on my choices of policies. Huge fan of this template and looking forward to doing a lot more business with them in the future. Thank you!" "﻿Save a fortune on legal fees and a bunch of time"
(...) are also the only one I found with updated and specific state laws which is a big deal. I would recommend this book to an employer or HR advisor with US employees. It’s going to save a fortune on legal fees and a bunch of time." "Perfect employee handbook for my own business"
(...) doesn’t like to waste a ton of time should use this employee handbook template. Trust me it will keep those vulture lawyers at the gate. Thanks." (...) everything you need and was well organized and written. All I had to do was simply go through the options of different policies and choose the ones I wanted to include in our company’s handbook. It was beautifully formatted and I simply put our companies name and logo into the template and was done in about 35 minutes! This was huge because my boss told me it would take around a week to do. I wish I could show you his reaction on his face when I bought it in the next day! Quickemployeehandbook.com is the best!" 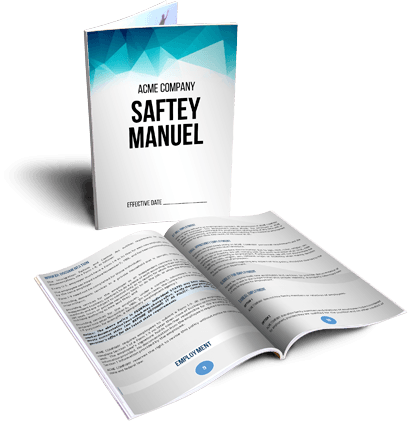 Safety manual template covering 31 topics for general safety policy. Establish procedures for emergencies, personal protective equipment, hazardous material handling, chemical safety and much, much more. A non-disclosure agreement (also called an NDA or confidentiality agreement) helps businesses protect their confidential information. Under an NDA, a person or organization agrees to protect any proprietary information they've received from another business or individual. Your non-disclosure agreement should include details like who owns the information, the reason the information is being disclosed, the duration of any non-circumvention clause, and how long the obligations of the agreement will apply. A non-compete agreement is a contract between two parties, where one party agrees not to compete with the other for a period of time. 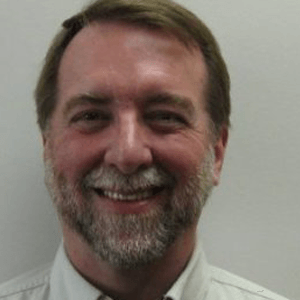 In most cases, it prevents the signee from competing directly or working for a competitor and helps prevent insider knowledge from being used against the company. 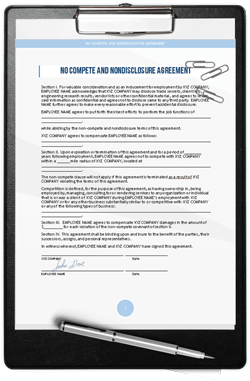 Non-compete agreements are often created when an employee leaves, a business relationship ends, or as a pre-condition to a business relationship. The Employee Drug Testing Consent Form should be used before a drug test, typically administered if a workplace accident or injury might have involved drug use. If the employee signs this form, he or she agrees to participate in the drug test, which requires that they provide the appropriate samples for analysis. If the employee signs the Employee Testing Consent Form he or she also authorizes the testing of the samples by a laboratory, agrees to disclose any relevant information to any government entity involved in legal proceedings related to the test, and consents not to sue the employer (even if the employer or laboratory representative makes an error in the process of administering, or analyzing, the test or its results). 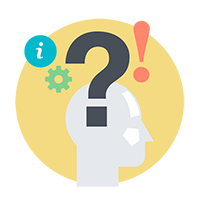 The Employee Testing Consent Form can be customized for a specific employee or can be used as a generic form for all employees. 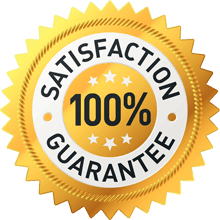 We are so sure you’ll be happy with your Employee Handbook & Bonuses that we offer a “100% -Money-Back Guarantee” to ensure customer satisfaction with our Employee Handbook Template. If for any reason, this Employee Handbook Template doesn’t help you with your Employee Handbook, we will promptly issue a refund. Simply contact us at refund@quickemployeehandbook.com to speak with a customer care specialist about our 30-Day Money-Back Guarantee. As part and condition of this guarantee, we will also assist you with any help on how to create the perfect employee handbook for you! How soon will I receive my handbook? Immediately! After payment authorization, you will be automatically connected to a page with links to download your handbook & bonuses. This usually takes a matter of seconds. 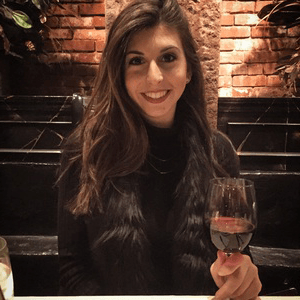 If you have any problems at any time please feel free to contact support@quickemployeehandbook.com 24/7 365 and we will quickly resolve any problem you have. What software do I need to edit this handbook? You will be able to download the employee handbook & bonuses in many different formats including doc, docx, rtf, pdf, html, and open office. So you can edit in any word processing software including all versions of Word & Open Office for Windows or Mac. We recommend Word as the easiest way to edit this handbook or Open Office which is a free software for download & use. I missed the discount price, can I still receive the handbook at that price? Unfortunately, we cannot honor expired discounted prices/coupons. Our services need to pay for lawyers, HR professionals, graphic artists, advertising, and server costs which is very expensive but truly brings the best value to you & all our customers. If however, you send us an email that you are interested in the discounted price we will have one of our staff members inform you when a new deal is out so you can jump on it. We accept all major cards VISA, Master Card, AMEX, & Discover. All payments are secured through an encrypted SSL connection through Authorize.net which is one of the leading payment processors online! If I have any problems who should I contact? If you have any problems or questions please feel free to email us at support@quickemployeehandbook.com and a member of our staff will quickly get back to you with any help that you need. Do you offer discounts if I need to buy employee handbooks for multiple states? Yes, we do. If you need to order multiple handbooks for multiple states please click here. Let us know what we can do for you today! If you need any help or have any questions for your next employee handbook. Please feel free to use the contact box to the left or contact our full support staff at question@quickemployeehandbook.com.